Look for a rental or get your property leased or managed. Get pre-qualified for a loan or refinance your home. Follow us on Social Media! We post about the latest real estate news, local neighborhood news, tips and how-tos to help you with your home-buying or selling process. Cali Home Realty has been in Orange County California with over 30 years experience offering full real estate services. We offer assistance with buying and selling residential, commercial, investment properties, leasing, property management, and financing. 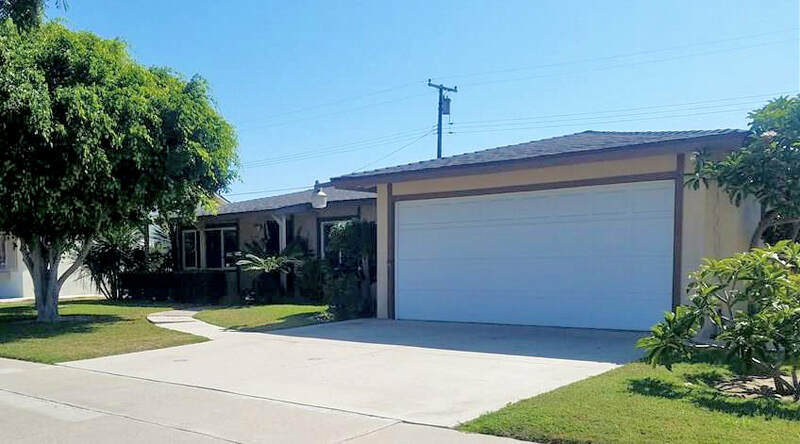 The information being provided by California Regional Multiple Listing Service, Inc. (“CRMLS”) is for your personal, non-commercial use and may not be used for any purpose other than to identify prospective properties you may be interested in purchasing. Any information relating to a property referenced on this web site comes from CRMLS. This web site may reference real estate listing(s) held by a brokerage firm other than the broker and/or agent who owns this website. The accuracy of all information is deemed reliable but not guaranteed and should be personally verified through personal inspection by and/or with the appropriate professionals. The data contained herein is copyrighted by CRMLS and is protected by all applicable copyright laws. Any dissemination of this information is in violation of copyright laws and is strictly prohibited. Information is deemed reliable but is not guaranteed.